WASHINGTON, DC — Montana Senator Jon Tester says that Elouise Cobell, who passed away this weekend at the age of 65, was "truly a guiding light that will always lead the way for all Americans who fight for justice and fairness." The activist fought a years long legal campaign against the federal government that resulted in a historic multi-billion settlement on behalf of Native Americans. "We join the Blackfeet Nation and all Montanans in mourning, honoring and celebrating the life of an extraordinary Montanan. Future generations will learn about Elouise Cobell's legacy and they will be inspired to follow her lead. She will always be remembered as an American hero." 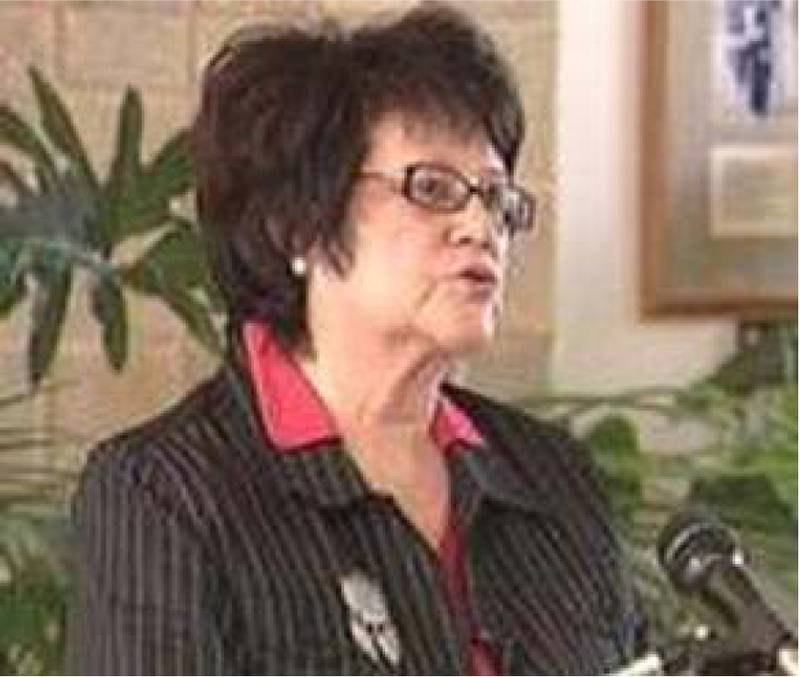 Senator Max Baucus also released a statement on Cobell's passing saying: "Eloise Cobell was a warrior for justice, a voice for the voiceless, and a dear friend. Our state and our country are better for having known her. Mel's and my thoughts and prayers go out to her family, her friends and all those who are still waiting to receive the justice Eloise dedicated herself to. Our hearts are heavy with the loss of Eloise, but we know her legacy will live on in all those inspired to carry on her work." Montana Congressman Denny Rehberg issued a statement Monday, praising Cobell for the work that she performed. "Like anyone who had the honor to work side by side with Elouise in the pursuit of justice, I will never forget her determination to do the right thing. Her efforts are an inspiration for generations of Montanan's to come," Rehberg's statement continued. Governor Brian Schweitzer also released a statement Monday in response to the passing of Cobell, saying that she "was an extraordinary Montana leader." The governor's statement went on the say that Cobell "had the fortitude to challenge an injustice that started more than one hundred years ago. Nancy and I are praying for her family and friends during this difficult time. The Blackfeet Nation and all of Montana have lost a true inspiration and hero." Secretary of the Interior Ken Salazar said he was "deeply saddened by the loss of Elouise Cobell, who dedicated her life to the betterment of Indian people. She sought justice to address historical wrongs that had weighed on our nation's conscience and was a significant force for change. "I was honored to work personally with Elouise to reach a settlement that fairly and honorably resolves the long-standing Cobell litigation. Thanks to Elouise's leadership and unwavering focus over many years, we passed the Claims Resolution Act in 2010 and President Obama has signed it into law. For this monumental achievement, and for the attention she brought to the need for a just resolution, Elouise is a hero in every sense of the word," Salazar said in a press release.